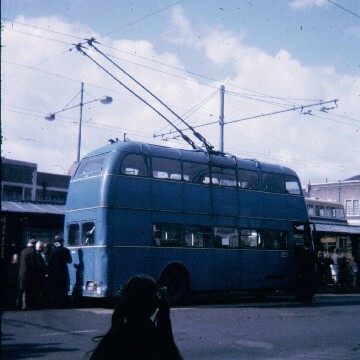 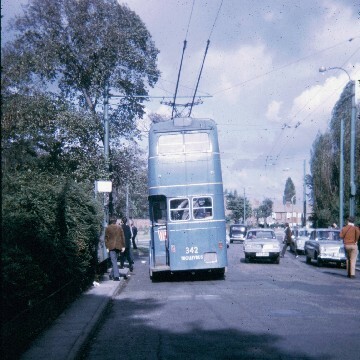 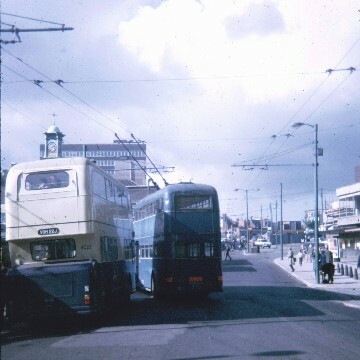 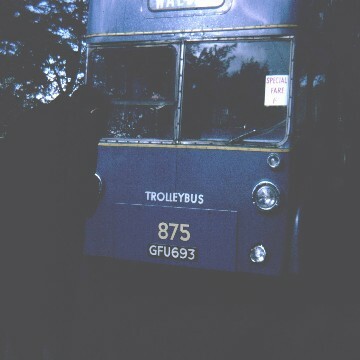 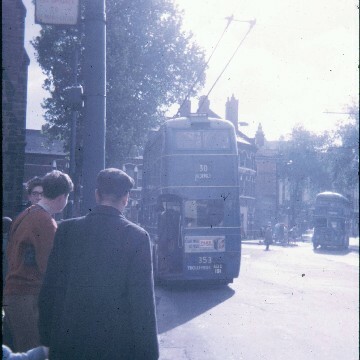 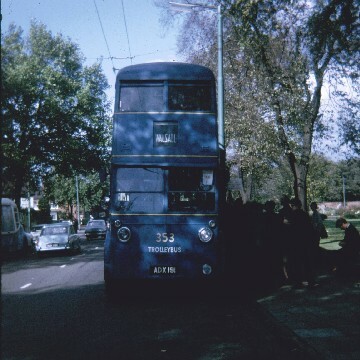 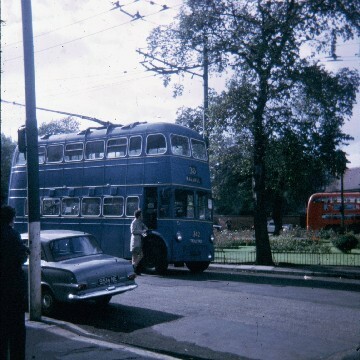 Walsall's trolleybuses finished operating on the 3rd October 1970. 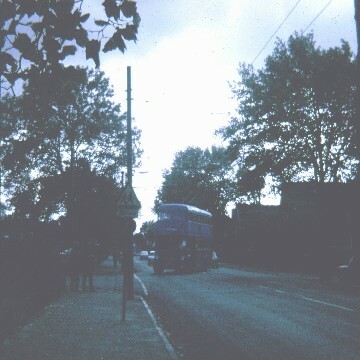 I visited the town on that day and took a few pictures with my Kodak Instamatic 33 camera. 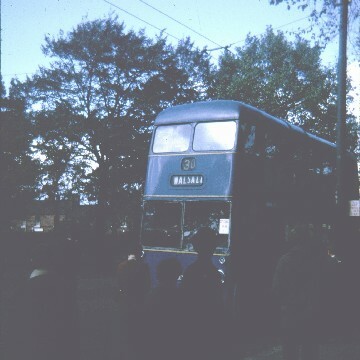 The buses operated a special service to Bloxwich (the oldest of the surviving routes) at a flat fare of 1/- (that's 5p to anybody who doesn't remember the old currency). 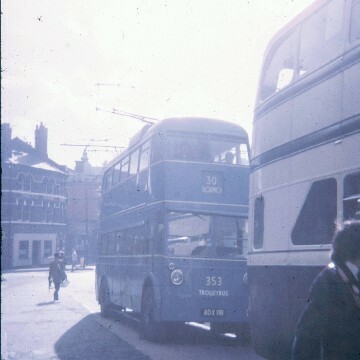 All Walsall's routes, apart from the joint Wolverhampton route, operated right up until the 2nd October, though WMPTE did start running motorbuses as well once they took over.